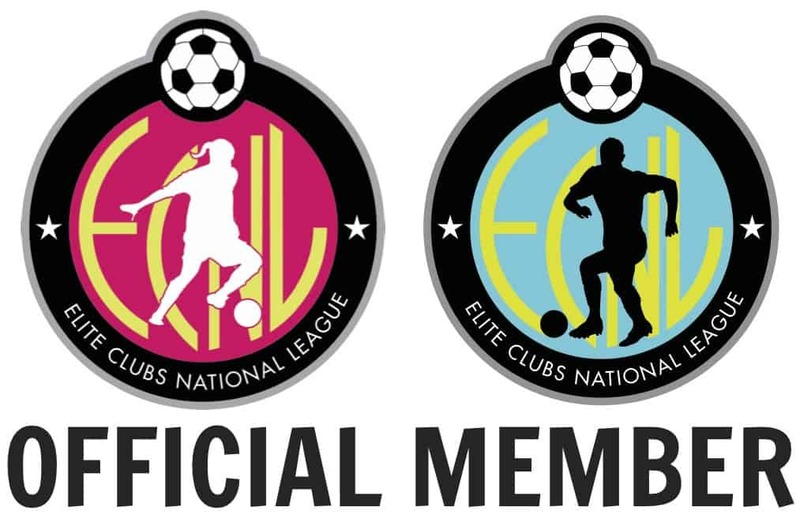 What does ECNLmean for you? Are you ready for #NextLevel? MTA Girls Lead the State! MTA and its predecessor clubs have been the consistent leader on the Minnesota youth scene soccer since 1988. MTA staff have helped develop more collegiate, professional, and national team players than any other club in the area. The purpose of Minnesota Thunder Academy is to not just develop successful players, but also successful people.